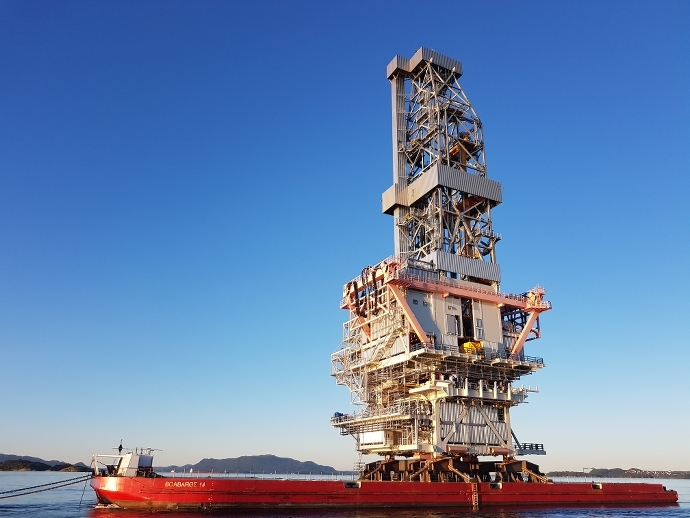 BOA has successfully completed the transport of the Drilling Module for the Johan Sverdrup Platform. 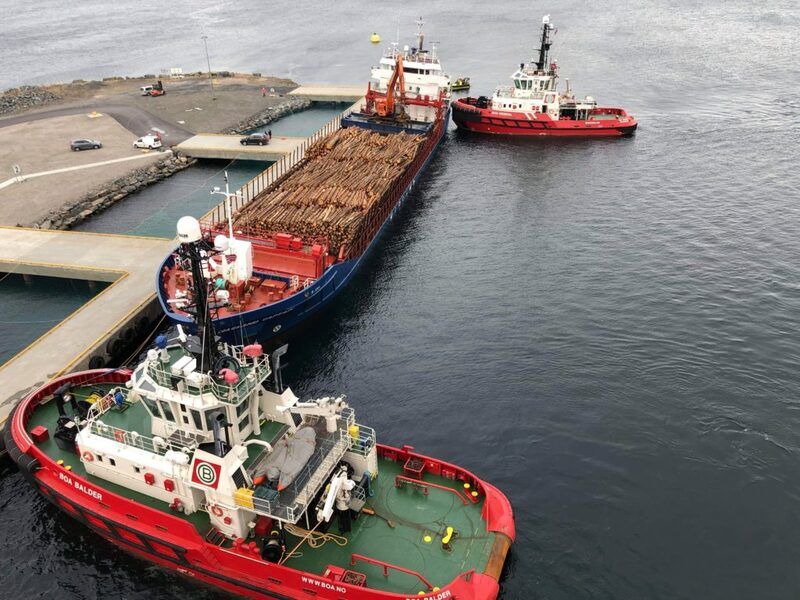 The transportation was carried out using the heavy deck cargo barge BOABARGE 43 (91×30, DWT 10.866t), from Nymo Yards in Grimstad to Klosterfjorden, north of Haugesund. 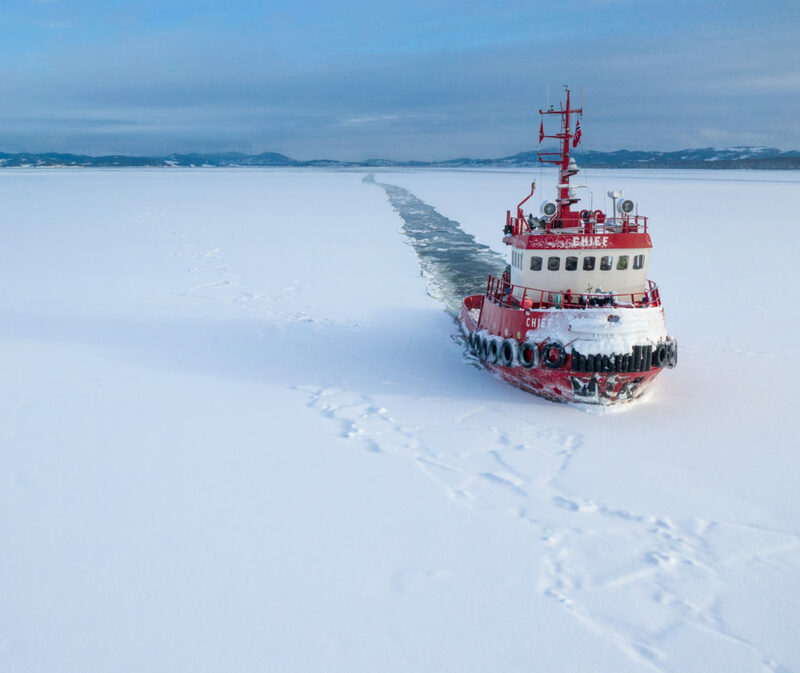 The sections where loaded by SPMTs and discharged by Thialf. 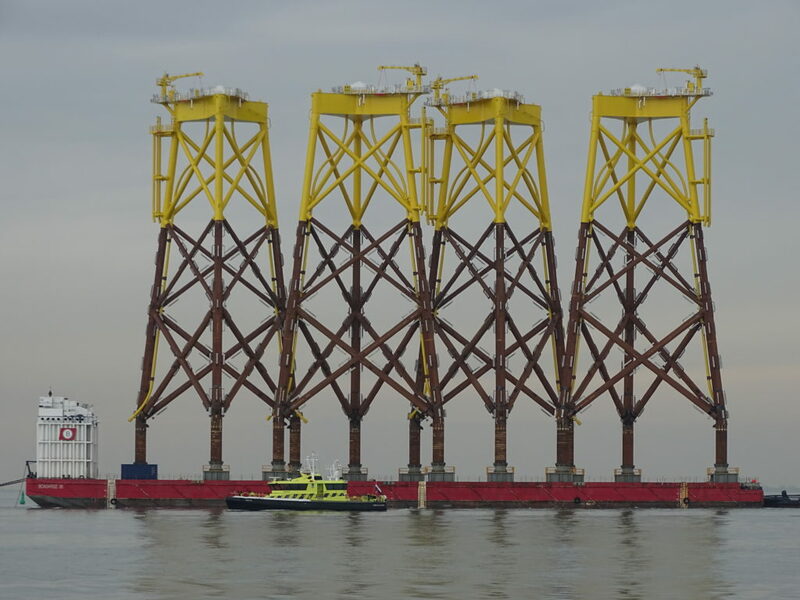 During load out, BOABARGE 36 was used to assist the barge to manage the quay height.